Simpla, chic si delicata, aceasta bratara charmdin pieleeste realizata cu un charm placat cu aur sub forma de potcoava, care va va aduce cu sigurantanoroc . :-)Purtati-o singura saucombinati-o cu mai multebratari. Poatefiun cadou minunat pentrucel mai bun prieten. ♥ Disponibilînmagazinul meuEtsy. 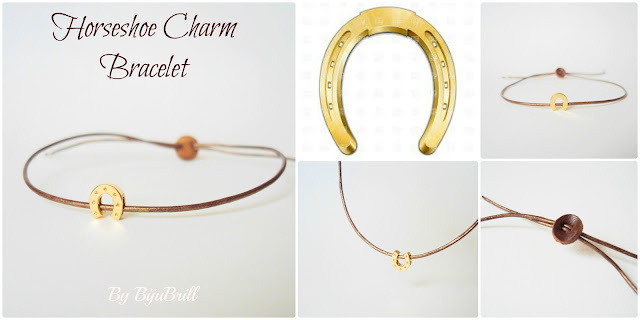 Simple, chic and delicate, this modern leather charm bracelet features a cute gold plated horseshoe that will surely bring only good luck into your life. :-) Wear it simple or combine it with multiple charm bracelets. It can be so wonderful as a gift for your best friend. ♥ Available in my Etsy shop. 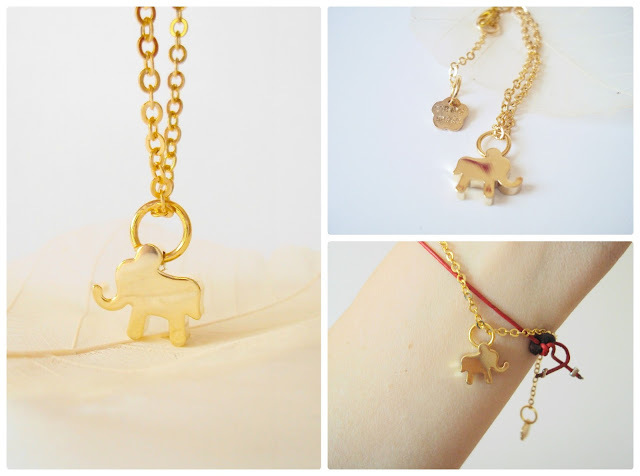 Simple, chic, everyday charm bracelet, made with cute gold plated elephant. I find it so perfect for any outfit, and it is such a great way to accessorize it with many other bracelets or charms. It brings good luck for the one wearing it. ♥♥ As a dream animal, elephants come into our dreams it is a message that we are able to deal with any obstacle we are faced with at this time.